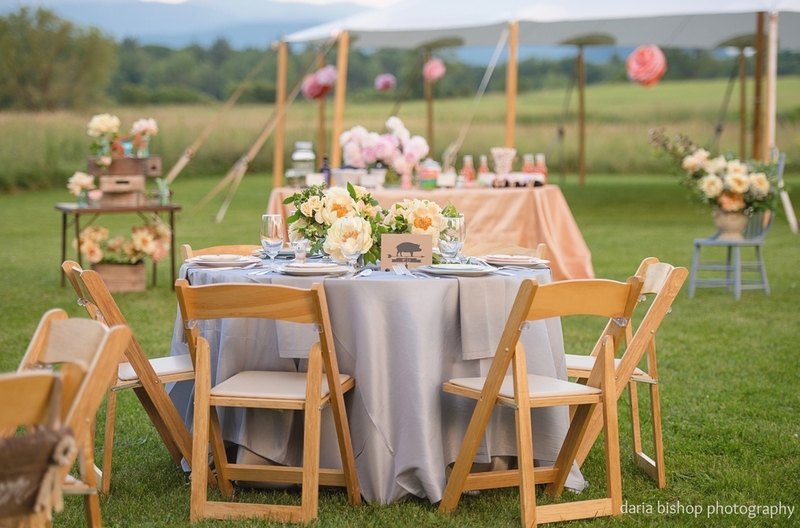 Event Chair Rentals - folding, garden chairs, chiavari chairs, napa chairs and specialty seating. We offer an extensive selection of seating options to accommodate casual, rustic, or formal settings. Garden Chairs have a built in seat cushion. Wood Chairs have a built in seat cushion. Chiavari chairs include a white or ivory seat cushion. Napa chairs include an ivory seat cushion.